ndependent convenience service operators. 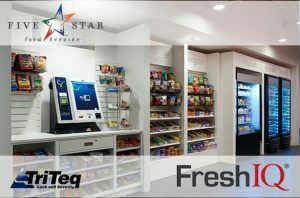 Five Star has begun a two-year initiative to retrofit its base of micro-market based fresh food coolers and freezers with TriTeq Series 2000 FreshIQ Health Timer Locks for single and double door units. Consumers enjoy the convenience of eating fresh food at the workplace. 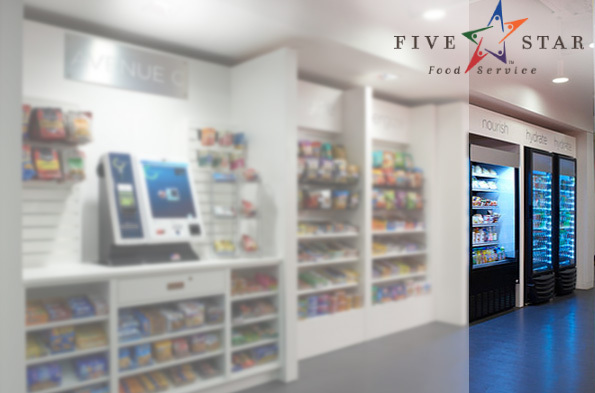 The health-timer lock provides an extra level of certainty to the employee and business owner that the food served in the unattended market is safe. TriTeq’s Series 2000 FreshIQ locks continually monitor the temperature and the power source to the cooler. A function of time and over-temperature or a power outage will cause the glass door cooler/freezer to lock down to prevent the consumer from accessing product that is potentially unsafe. 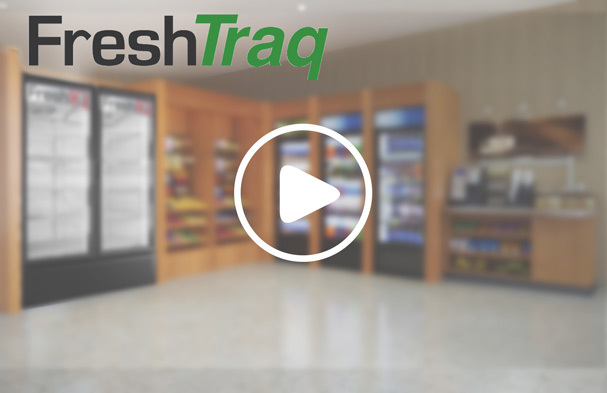 Launched in March 2017, FreshTraq continuously monitors your refrigeration equipment and allows you to control your entire operation remotely. 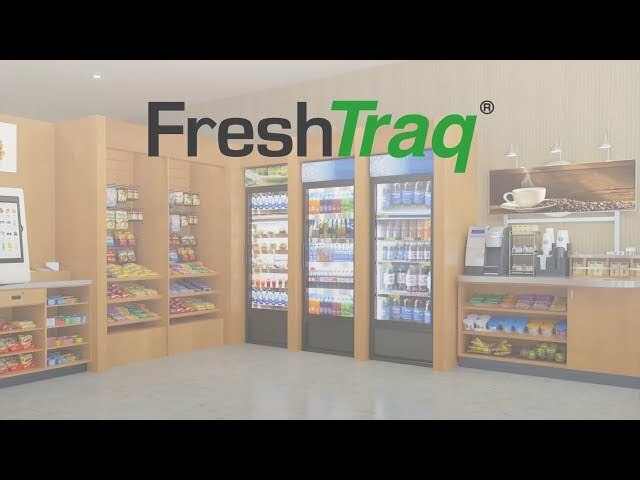 TriTeq Lock & Security, LLC is a premier food safety technology provider in the unattended retail industry. TriTeq has been delivering the world’s most accurate and reliable electronic latching and security systems for over 17 years.